← It’s almost New Years Eve! This past week, I spent an action-packed, fun-filled day with an awesome client! She is so fun to work with and knows what she likes. That makes for smart & quick decisions. We set out shopping for everything from tile and toilets to vanities, hardware, fixtures, lighting and paint for her Guest Suite. All in one day!! The space hasn’t been updated for many years so we were starting from scratch. We had a fantastic day and agreed we made a great team. Decisions are made so let the work begin! 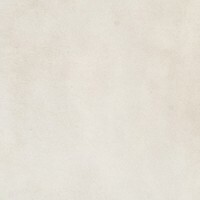 This honed limestone tile is absolutely gorgeous!!! Pictures don’t do it justice. The size of these tiles makes quite a statement. They will run horizontally in a stacked pattern so the pieces stay whole in order to achieve the best impact. I don’t want there to be too many cuts and likewise, grout lines. The tile will stack from floor to ceiling. When you enter the bathroom, this is what you first see. A seamless glass shower will frame it in. Wow – will it be fantastic! A band of this mosaic will be run horizontally about 5′ from the floor along all sides of the shower. 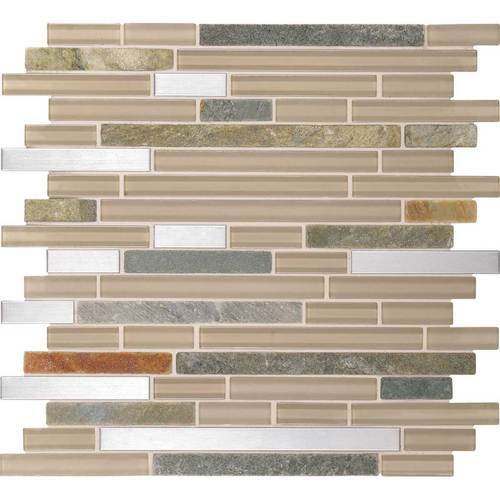 It adds in a great mix of glass, brushed nickel and natural stone. A bit of sparkle and interest! At first glance, it didn’t look like it would work. Up against the limestone, it was fantastic! #1 The shower is the real show piece here! It’s the first thing you see when you walk in – not the floor. I wanted it to almost disappear. It gives a soft and muted feeling. #2 It has a great texture, so it won’t be slippery for all those guests that are sure to come visit! I think I am in love!! This gorgeous quartz will pick up the colors in the wall tiles and paint. 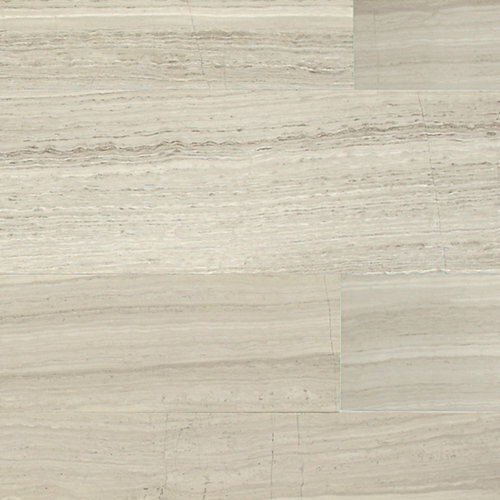 It’s a great surface that is extremely durable and has very little maintenance. Set against the dark espresso of the vanity, it’s sure to be striking! This color is so versatile! Depending on what you pair it with, it can appear more taupe or grey. It has a lot of warmth and depth. This Guest Suite has no natural lighting, so I didn’t want anything too dark. With the brushed nickel finishes and off white trim, the bathroom with have a crisp, clean and current appearance. Not to mention, very inviting! Working on projects with such a fantastic client always makes it more fun! Each decision was exciting and I cannot wait for the finished product. This project is definitely one where both the client and I will Design*Decorate*Delight in the process together! Gallery | This entry was posted in Bathrooms and tagged Bathroom, bathroom reno, guest suite bathroom, home decorating, limestone tile, quartz countertop, revere pewter, tile. Bookmark the permalink.